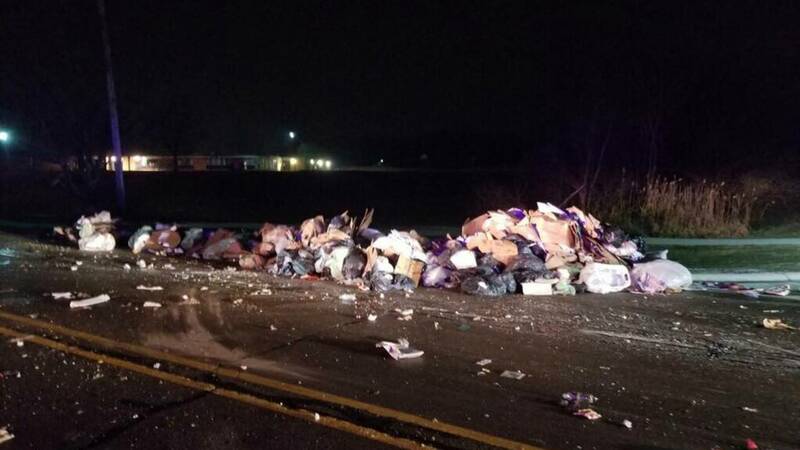 A garbage truck lost its load Friday morning in West Bloomfield, causing a bit of a mess on a busy road. The truck lost the load on Walnut Lake Road near Orchard Lake. The road was closed from Doherty Street to Fox Hunt Lane for cleanup. Crews were still cleaning up the mess Friday morning, but it's expected to be finished by the afternoon.